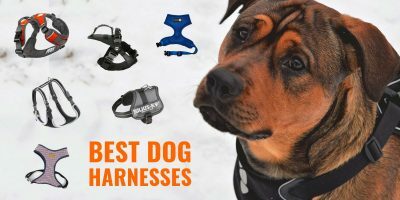 Top 5 Best Chewproof Dog Beds — Aluminum, PVC, Ballistic? Finding the best chewproof dog bed that will be chew resistant and long-lasting is hard. Manufacturers of so-called indestructible dog beds too often overpromise and underdeliver. 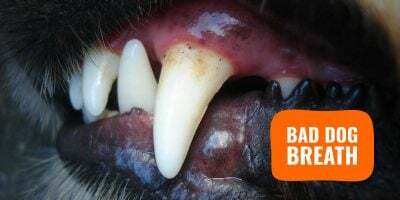 If you own an intense chewer, you may have spent hundreds of dollars in dog beds that lasted a few weeks at best. Some breeds have powerful jaws and do not even need to try hard to ruin their bed. Other dogs just keep on chewing seams or corners until the best is no longer usable. Chew-resistant and chewproof dog beds are like unicorns, so when you find one, you cherish it and take care of it. 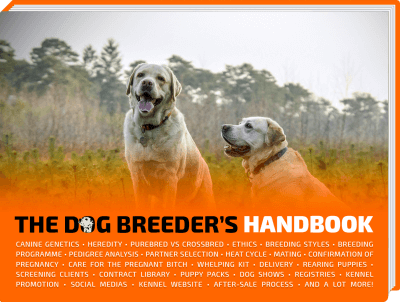 So many dog breeders of powerful breeds have struggled for years before they found their favorite chew-proof dog bed, and we’ve asked them so they could share their top picks with us. Prioritize the orthopedic support over the chew-resistance of your dog bed if you own dogs of advanced age, going for an XXL dog bed perhaps. 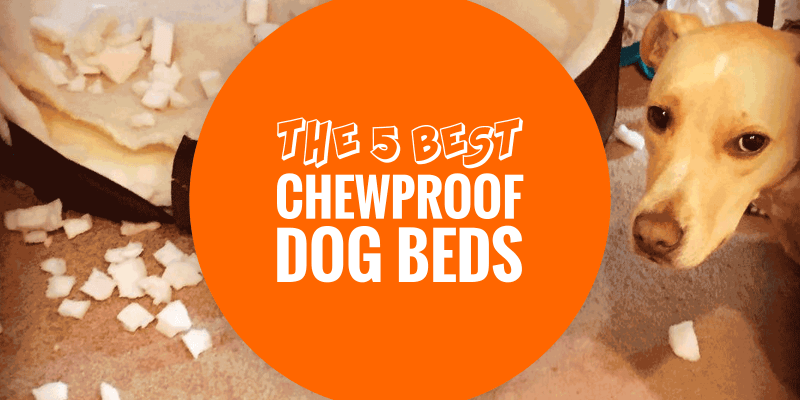 Without further ado, here are the top 5 best chewproof dog beds that we have reviewed and carefully selected. 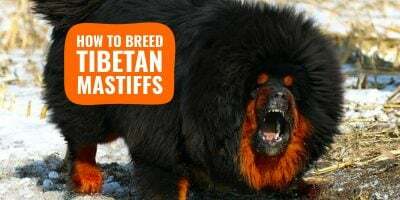 For enhanced chew-resistance, the dog bed should generally be elevated and without a pillow or padding that your dog could easily be enticed to chew on. The reference of the chewproof dog beds, the Kuranda All-Aluminum Dog Bed has everything you would dream of in an indestructible dog bed. It all starts with its incredibly lightweight frame made from aircraft-grade aluminum. Yes, it is that heavy-duty! But it doesn’t stop here! the heavy-duty durable vinyl fabric can withstand even the most aggressive chewers and can cope with very heavy weights, too. The support provided by the raised center allows for optimal orthopedic support loved by all dogs, from toy breeds all the way to giant and senior dogs! Because it is an elevated bed with a breathable center, the airflow is continued which prevents heat from accumulating but also halts mold, mildews, fleas, ticks, and other bacterias and parasites from developing. Because such parasites require humidity to grow and spread, they cannot live for long even if the dog brings them on the bed. Aluminum, and metals, in general, are not materials helping bacterias prosper! The Kuranda Chewproof Aluminum Dog Bed comes in five sizes and four colors so you should most definitely find a model suited to your home. 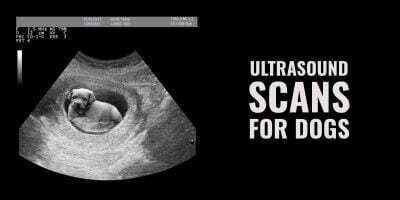 It has hundreds of positive reviews online, making it a no-brainer! 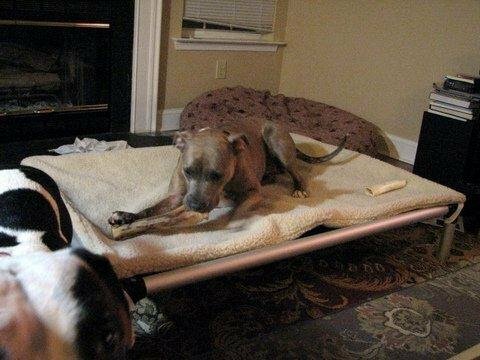 The XXL size of the Kuranda All-Aluminum Chewproof Dog Bed! 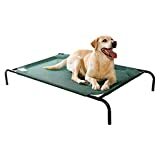 Elevated chewproof dog beds are the best ones when you own a heavy chewer simply because such beds do not have the pillow that dogs easily damage. Most elevated dog beds have a mesh center and a PVC frame — not the Coolaroo dog bed! 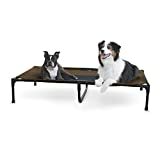 To push the boundaries of chew-resistance further, this elevated dog bed by Coolaroo USA features a powder-coated steel frame that makes it extremely resistant to even the most aggressive chewers. It is lightweight yet very long-lasting! If you do not believe me, you should save your afternoon to read the raving 10,300+ reviews on Amazon alone. Many reviewers for this bed mentioned how this simple yet smart design doesn’t encourage dogs to chew on it. Many of them even mentioned that when both, the Coolaroo and a regular cushioned dog bed, were available, the regular dog bed was already damaged whereas the Coolaroo elevated bed was as good as new! As we said, it’s very comfortable and there is not much to chew on so it could even last you for years! K9 Ballistics says it: this chewproof dog bed should resist around 90% of dogs. So yes, buying this dog bed should generally be more than enough for most dogs out there, even those who are chewing more than they should. 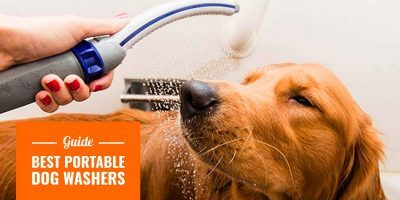 Fully machine-washable, this is a great product that you won’t regret investing in. And if your dog finds a way to damage it within the 90 first days of purchase, K9 Ballistic will happily replace the pad once completely free of charge. This is part of their Chew Proof Guarantee. Although it is originally conceived as a crate pad, the K9 Ballistics TUFF is the right dog bed for pretty much all dogs. Besides, maybe, the very aggressive chewers who should get an all-solid chewproof dog bed. A huge dog bed also available in smaller sizes, this amazing product by K&H Pets has been thoroughly tested for durability and resistance to both the elements and the dogs. Assembly is incredibly easy and requires no tool at all! The optimal support is provided by a breathable super strong mesh canopy. Because the frame is built to resist dogs weighing up to 150 pounds, it won’t be destroyed easily. Since this chew-proof dog bed is elevated and does not feature a pillow, it is extremely hard for chewers to gnaw on it. This dog bed prevents chewing through design! Such an ingenious look provide many more advantages! In summery days where the ambient temperature is hot, it prevents the dog from overheating thanks to the air stream below the breathable mesh center. Thanks to the enhanced ventilation, it efficiently fights off odors, moisture, mildew, mold, and bacterias. If you are a frequent traveler and like to bring your dog with you, the incredibly easy assembly and disassembly allow this chewproof dog bed to be easily stored and taken everywhere with you. The cover is not where the chew-resistance excels. However, the pillow and lining are both very long-lasting and padded enough to offer a cloud-like comfort. Although the bed and its ballistic cover are not labeled as chew proof, they will resist light chewers and teething puppies with flying colors. Their website has many models but most customers prefer to buy on Amazon.